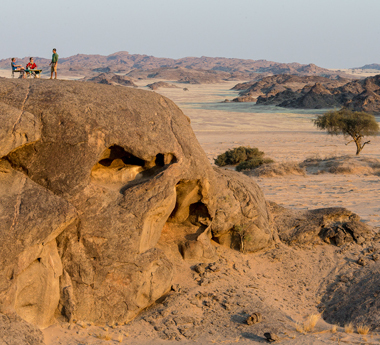 We’ve showcased our most popular Namibia safaris below, designed to be booked as they are. But feel free to ask us for more ideas suited to your interests, time available and budget. 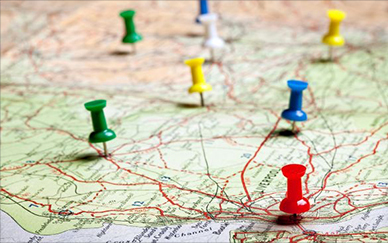 We have the expertise to make the perfect itinerary for you. 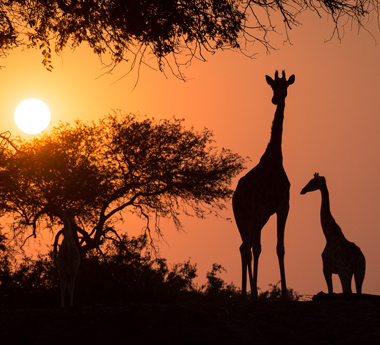 Enjoy a blend of scenic & wildlife destinations with exclusive accommodation, idyllic settings & diverse experiences. 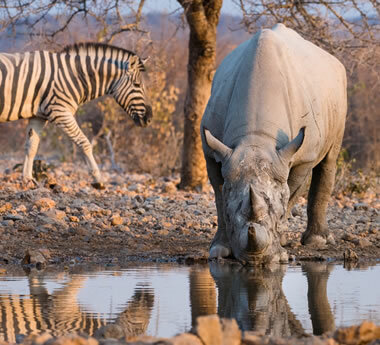 Enjoy self-drive independence with accommodation & activities included – this safari delivers the very best of Namibia. 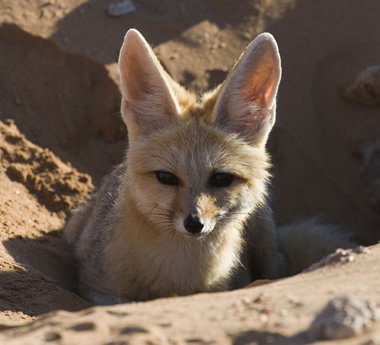 This easy-paced, fly-in itinerary combines the Namib Desert & Swakopmund with private game viewing at Etosha. 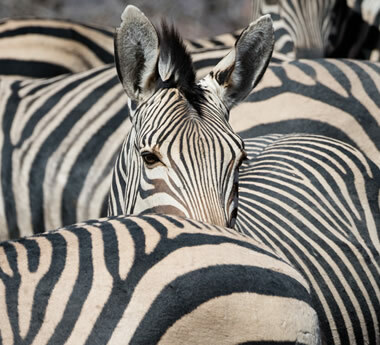 Big on wildlife, big on luxury, this fly-in safari features remote destinations, intimate camps & exclusive experiences. 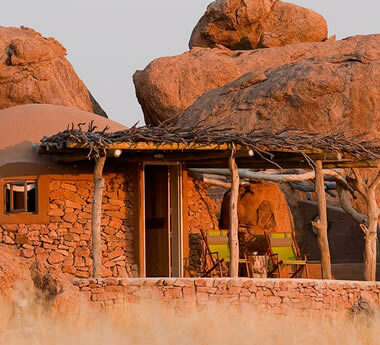 Fly in to Namibia’s most spectacular destinations for exceptional accommodation, expert guiding & diverse experiences. 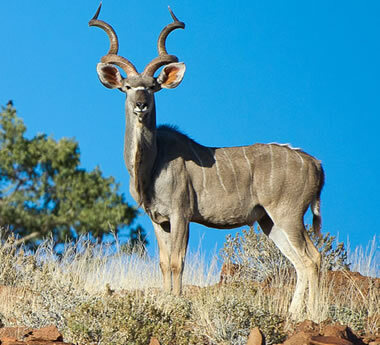 True adventure for families, couples or honeymooners: Namibia’s best places, great lodges, easy driving & lots of time. 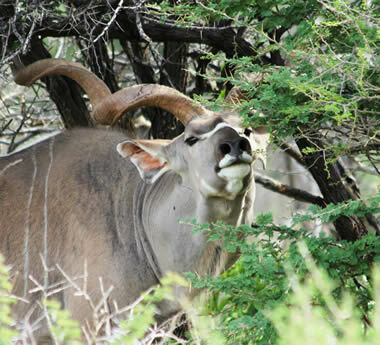 Blending affordability with convenience, this well-paced self-drive safari is ideal for independent families & couples. 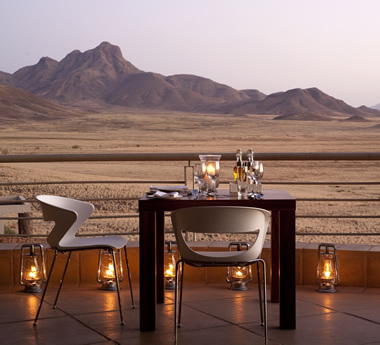 An ideal add-on, this 4-day fly-in safari concentrates on the wonders of the Namib Desert & the famous Sossusvlei dunes.